Some thoughts o the early spring jig bite, this will help you! Some of the best fishing of the year and some of the best top water fishing! When you think of freshwater fishing, Lake Seminole is usually in the list of dream locations. 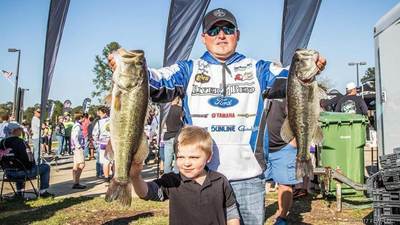 Lake Seminole fishing is world-renowned, not just for the many species of Bass, but for many other varieties, as well. SW FL-Bonita Beach: Fighting winds and seas, but it's worth it! 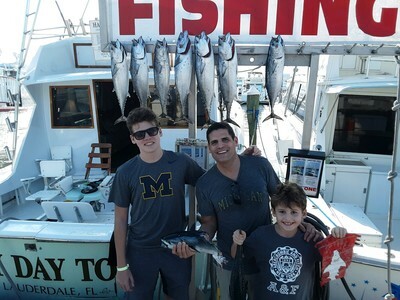 by Dave Hanson (4/20/2019) - Winds have been relentless the past couple of weeks, but over the past month, we have managed some good days of fishing both offshore and inshore. 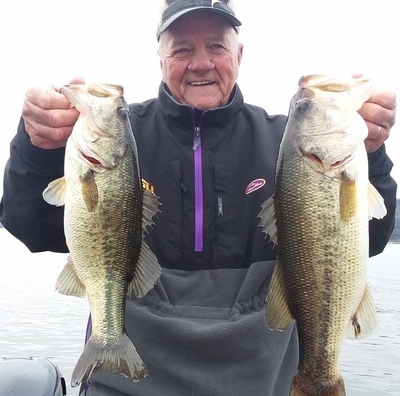 Fishing report 4-20-19 by Mike Gerry (4/20/2019) - Some of the best fishing of the year is upon us, its on! 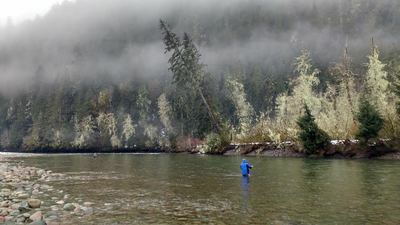 Spring Comes To Beach Haven by Jim Hutchinson Sr. (4/19/2019) - The water temperatures are warming and the fishing is improving. The bass are still small but black drum are showing up. April 2019 New Smyrna Mosquito Lagoon Backcountry Daytona Orlando by Michael Savedow (4/16/2019) - Spring in Mosquito Lagoon backcountry is alive with migratory species joining the local fish species which are here year round, making for a wide variety of the mixed bag, Redfish, Trout, Black Drum, Jack Crevalle, Ladyfish and more. 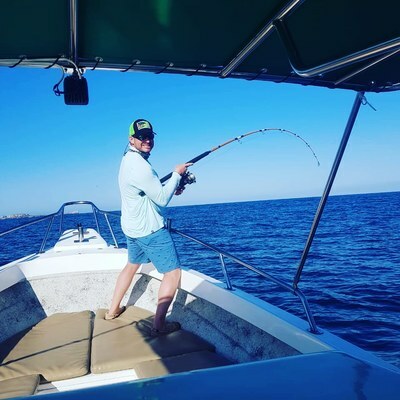 Puerto Vallarta fishing April by Pete Vines (4/14/2019) - Puerto Vallarta fishing heats up as all kinds of bait move into the bay. bait balls show up every where. 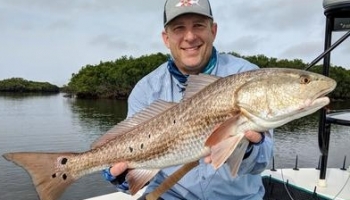 Crystal River Florida Fishing Report by Kyle Messier (4/14/2019) - The Crystal River and Homosassa areas are starting to heat up with some of the best inshore and nearshore action found in Florida. 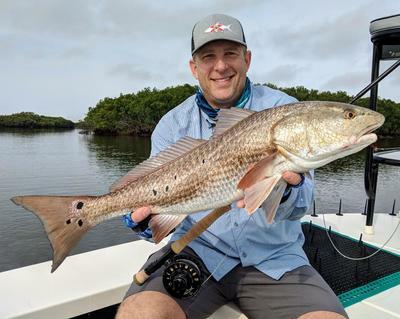 Fishing report 4-13-19 by Mike Gerry (4/13/2019) - fishing is at its best right now, the best of the year is here! Palm beach Jupiter salt and freshwater inshore report by Craig Korczynski (4/07/2019) - Snook are schooled up striking DOA C.A.L. 3” shad tail, tarpon active on the outgoing tide. Peacock bass heating up in local canals and lakes. 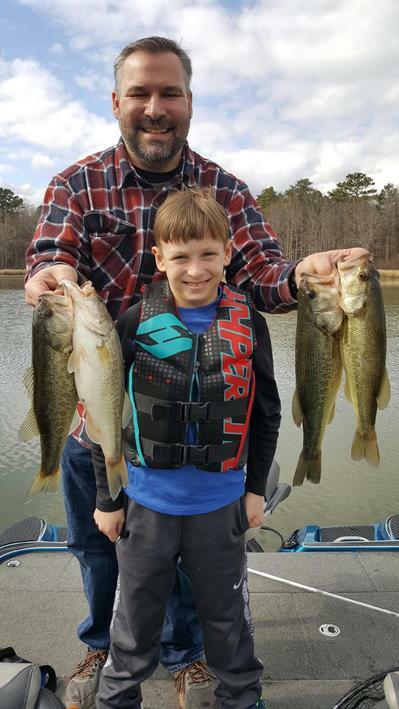 Fishing report 4-6-19 by Mike Gerry (4/06/2019) - The spawn is on and changes are in the wind, fishing is good folks!